All grown up and facing real rivals. 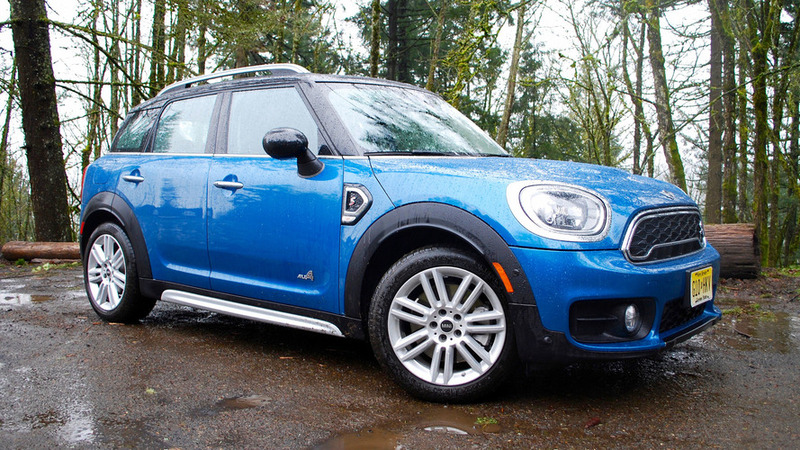 The 2017 Mini Countryman is yet another Mini that’s larger than the model it replaces. Get over it. 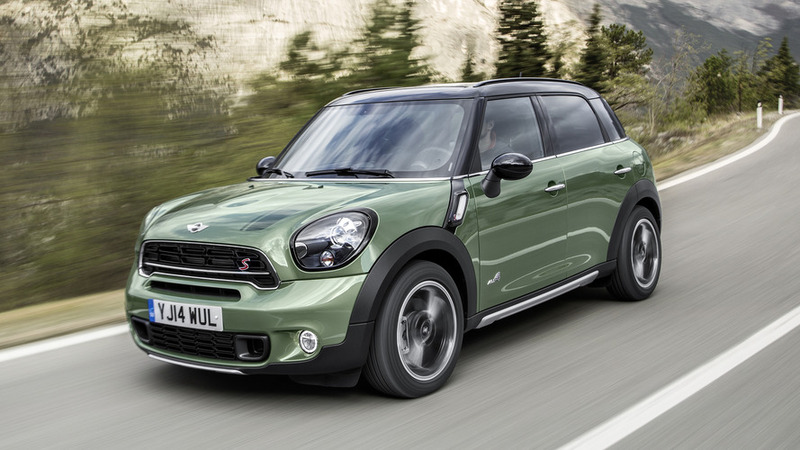 Enough with the size comments, Minis just get bigger and that’s distracting from the bigger issue the Countryman faces: it has legitimate competitors now. When the four-door Mini ’man arrived in 2010, it may have been large compared to the British Motor Company-era Minis, but it was positively diminutive against what was considered a small SUV at the time. 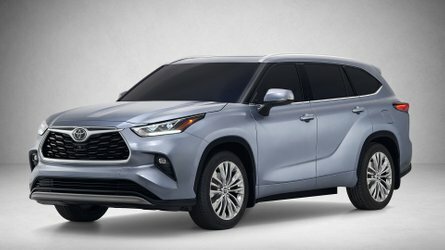 Since then, however, an entire wave of smaller SUVs has emerged and found fans with hundreds of thousands of buyers every year. This is why the Countryman had to get beefier. Starting with BMW’s UKL2 platform that also forms the basis of the Mini Clubman and BMW X1, the Countryman is eight inches longer than the outgoing model. 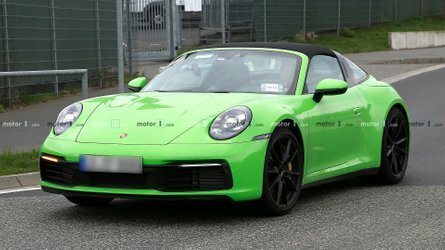 But at less than 170 inches overall, it’s still only slightly longer than a Volkswagen Golf. It’s at least three inches shorter than an Audi Q3 or Mercedes-Benz GLA, both prime competitors – and nearly a foot shorter than a Honda CR-V, another target rival. Again, the Countryman has to appear to be an everyman – no small feat. So the size should be excused, but the styling is a different story. 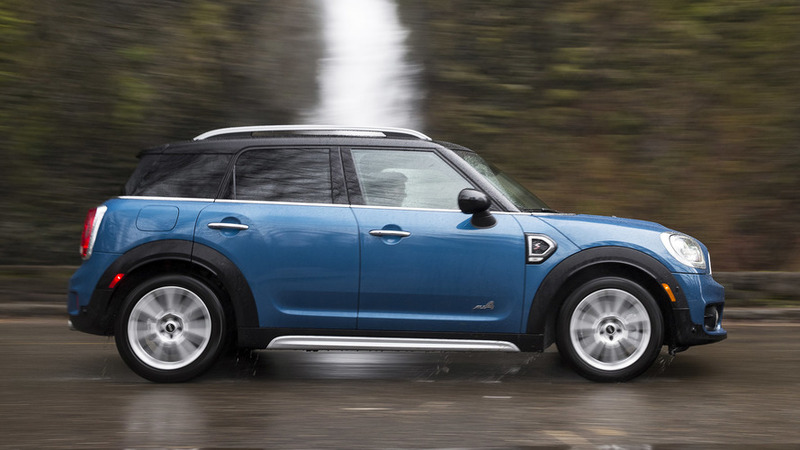 At a glance, it’s both easily recognizable as a Mini and as a Countryman. Study it closer, and there are somewhat unresolved details that make it less cohesive than before. There are more bulges and edges, and that roofline that digs into the rearmost windows appears even more obvious than on the old Countryman. It’s different for the sake of being different, so perhaps some things at Mini never change. All of this uprightness, however, produces a big benefit inside. 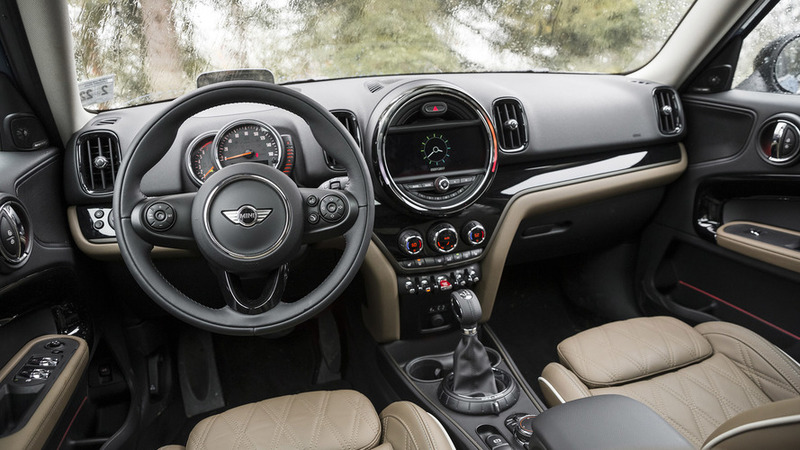 The Countryman not only feels airy, but it’s also larger inside than before. Drivers of all sizes should be able to get comfortable, while the rear seat is remarkably cavernous – and now wide enough for three actual seats with room enough for a lanky six-foot-tall guy to sleep across, should your trip run into naptime. A 40/20/40 split-fold arrangement is standard, but the ability to slide and recline the seats is an option. There are more bulges and edges, and that roofline that digs into the rearmost windows appears even more obvious than on the old Countryman. 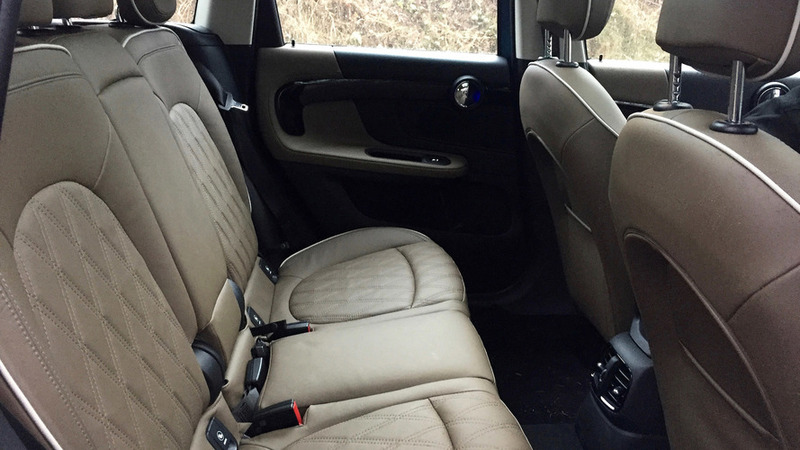 What’s more, behind that person slobbed out in the rear seat is a decently capacious and (importantly) square space to load lots of things – maybe even that optional spare tire Mini offers. Some quirks remain inside. Toggles abound, and the windshield is pushed so far away from you that adjusting the rearview mirror requires you to have arms at least 30 percent longer than anyone intended. While the speedometer has finally been relocated from the center of the dash, the reflection of your face in the dial almost serves as a better mirror than the one put in the sun visor. 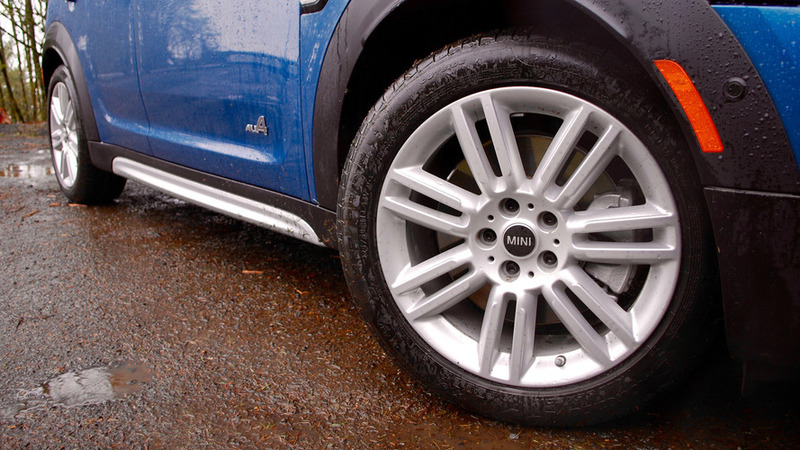 All of these exist, probably, because a Mini Countryman should have a certain charm in everyday situations. And that charm remains alive and effervescent in tight city driving, where the brand’s hallmark direct steering and petite dimensions come in as real assets. In the practice of trying to flick around buses and drivers unsure of which direction to take, the Countryman feels like that well-dressed city boy that knows the quickest way to get around. Get it up to suburban and interstate speeds and the Countryman shows it hasn’t lost its former ways entirely – by which I mean it’s no plush ride. 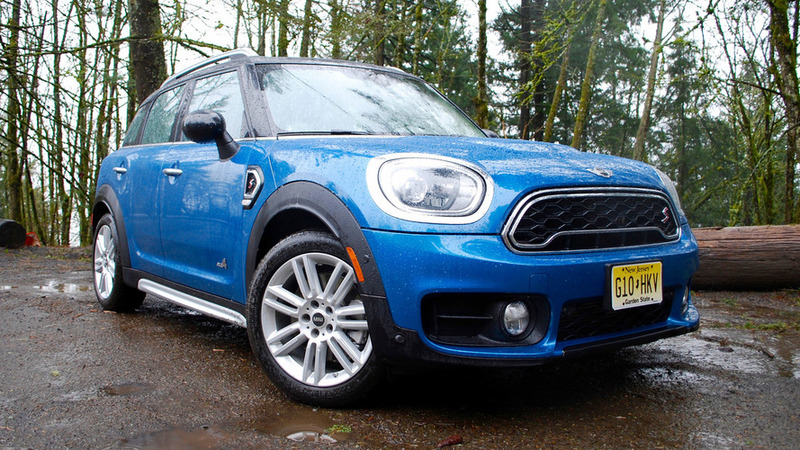 Our selection of test models in Oregon consisted of all-wheel-drive Cooper and Cooper S models, which meant either the three-cylinder turbo or the turbo-four, 134 vs. 189 horsepower. John Cooper Works and plug-in hybrid models come later. 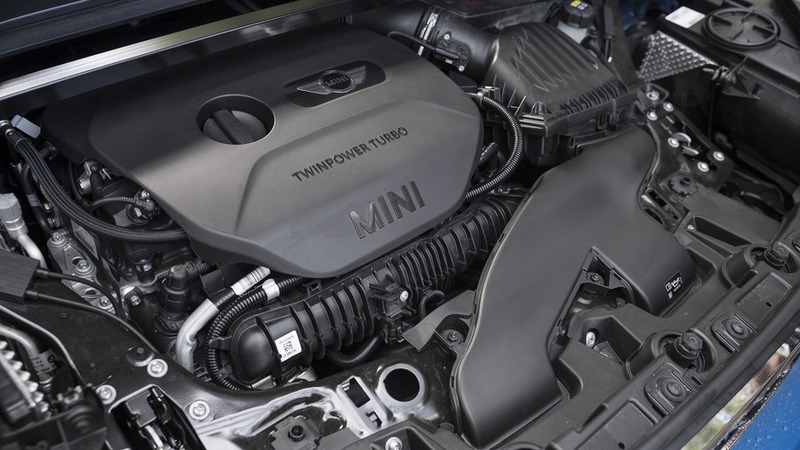 The Cooper’s engine isn’t that far off the power ratings of popular subcompact crossover models such as the Honda HR-V and Buick Encore, but it feels asleep in anything other than 10-35 mph spurts. 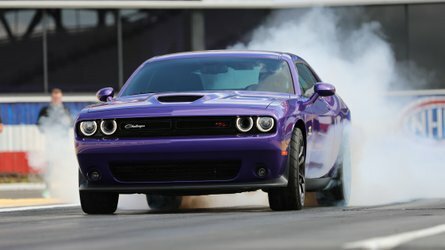 Even with the standard six-speed manual transmission, it begs for another 10 or 15 horsepower to give it that final push up to 70 mph. 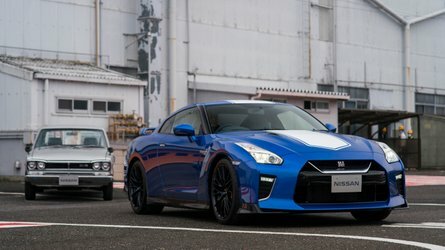 Consider that if you, like most people, go for the $1,500 optional automatic transmission (six speeds with front-drive, eight with the All4) and it may be the big reason to go for the larger engine. The Cooper S and its 2.0-liter turbo four fares better in every regard, actually keeping that puppy dog enthusiasm Minis are known for. Fuel economy actually improves by 1 mpg on the highway with the S to 22 city and 31 highway. 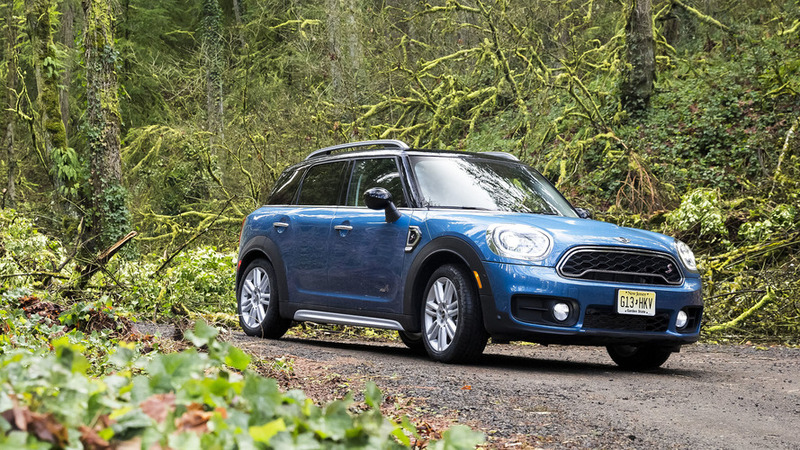 A Countryman is either an expensive alternative to a meat-and-potatoes small SUV, or a less expensive and more fun choice than a host of luxury models. Still, you can’t help but feel the JCW’s 228-hp turbo four (standard in the BMW X1, by the way) would serve as the better uplevel powertrain. 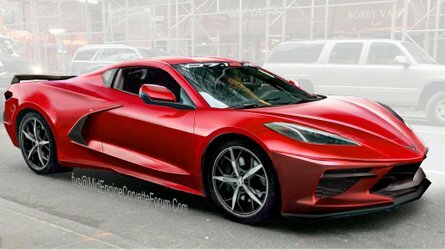 Perhaps the plug-in model will provide the bursts of power the Cooper and Cooper S so badly need, especially when loaded with more than two 20-something journalists and their jackets. Mini will contend most buyers aren’t looking for outright speed, and they’re likely right. And the overall impression of the new Countryman is mostly that of a bubbly and slightly dorky character. Is that enough to overcome the fact that it’s easy to get an automatic-equipped Cooper All4 Countryman past $32,000 – well beyond that of a more powerful CR-V? Add up all of the options I’ve mentioned and you can see how it’s easy to spend a lot of money on a Countryman, even a base Cooper. 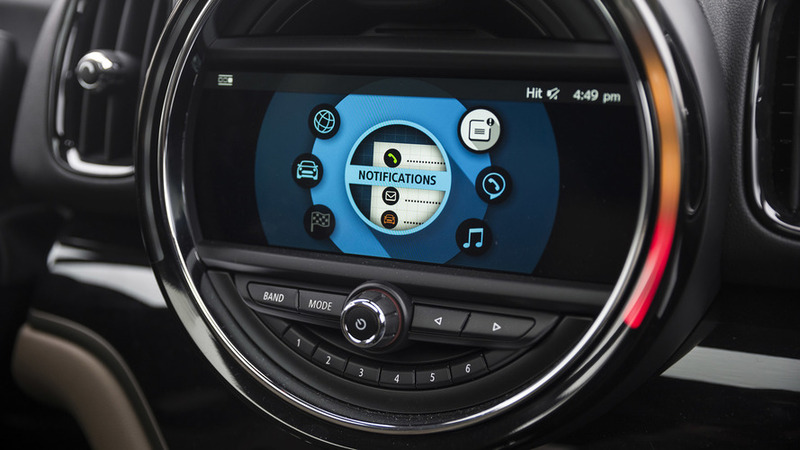 This is despite Mini being somewhat generous and including popular items that used to cost extra, such as the panoramic moonroof, 6.5-inch infotainment screen, and keyless entry and start, as standard. 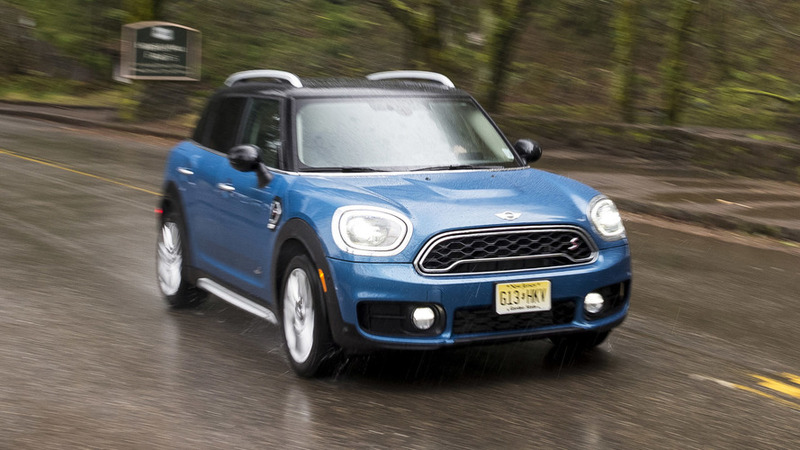 But our Cooper S All4 was $38,450 as-tested and it could have gone up to nearly $47,000 with items such as power seats, a power liftgate, an alarm, a spare tire, any form of driver assistance technology, and so much else. But Mini says it rarely has problems selling loaded Countrymen to people who just want to tick every option box – so it’s fine that $47,000 also buys a nicely equipped GLA or Lexus NX 200t – or very nearly an X1. 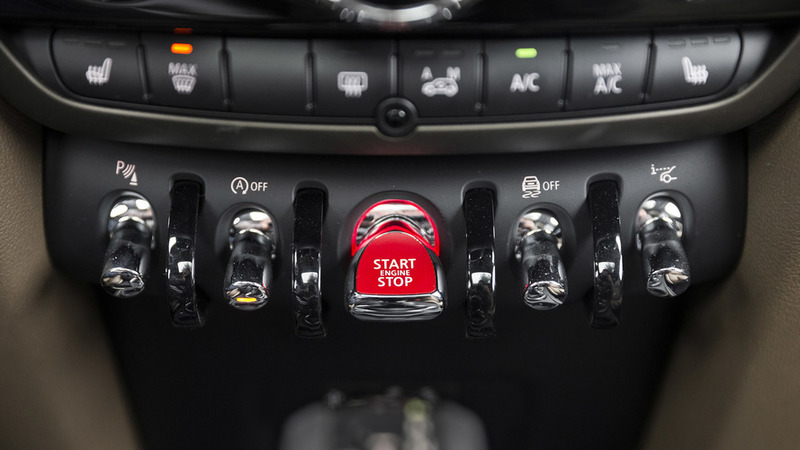 What Mini isn’t so eager to talk about is that a lightly optioned Cooper All4 model with the automatic and the only non-extra cost paint option still costs more than a CR-V with leather, power seats and tailgate, and adaptive cruise control. Mini pricing means you’re still really going to need to want one to justify the cost. And that’s the point of the Mini. 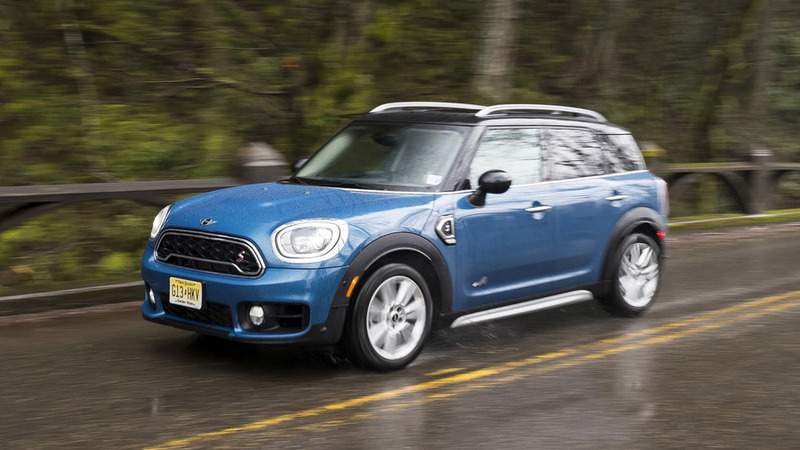 A Countryman is either an expensive alternative to a meat-and-potatoes small SUV, or a less expensive and more fun choice than a host of luxury models. 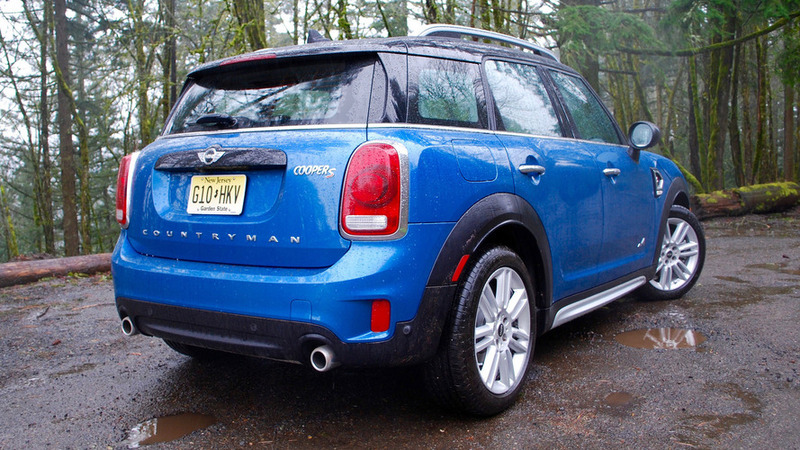 The Mini Countryman still gets under your skin and you love it or laugh at it. The only difference now is if you get one, you can scoff at your neighbor who insisted on an X1.